Traditional glass with a contemporary twist. 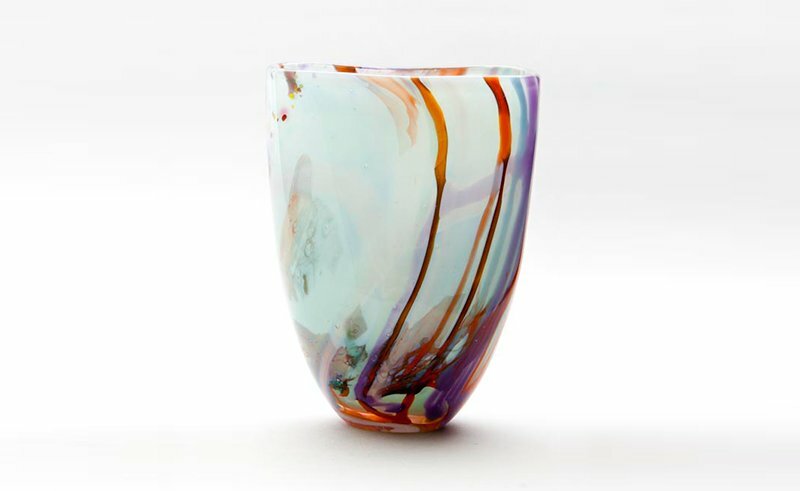 Each piece in the Adam Aaronson Studio Collections is unique and original, created using traditional glassblowing methods, but with Adam’s contemporary twist, harmonious use of colour and simplicity of form. Each piece is signed ‘Adam Aaronson Studio’ and dated. Selection of colourful and affordable handmade vases. 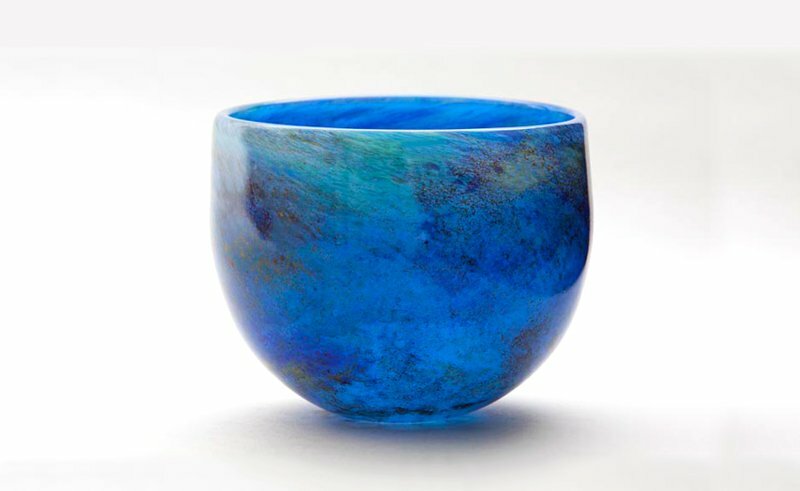 Selection of affordable, unique handmade bowls. 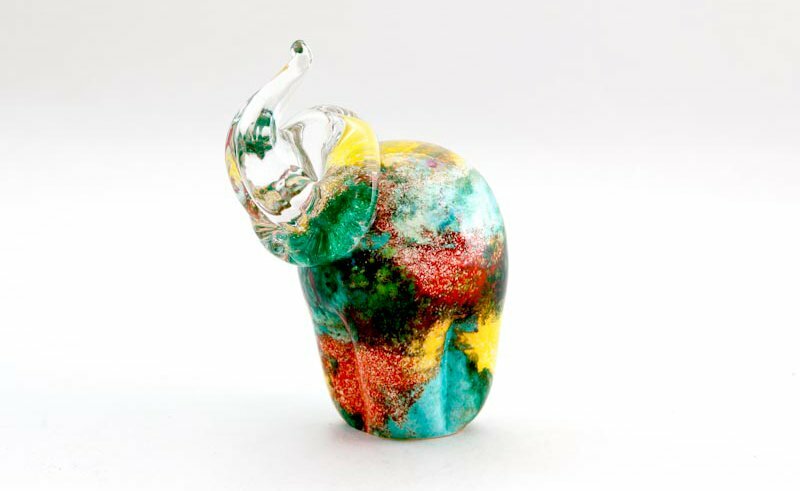 Quirky and fun handmade animals full of personality. 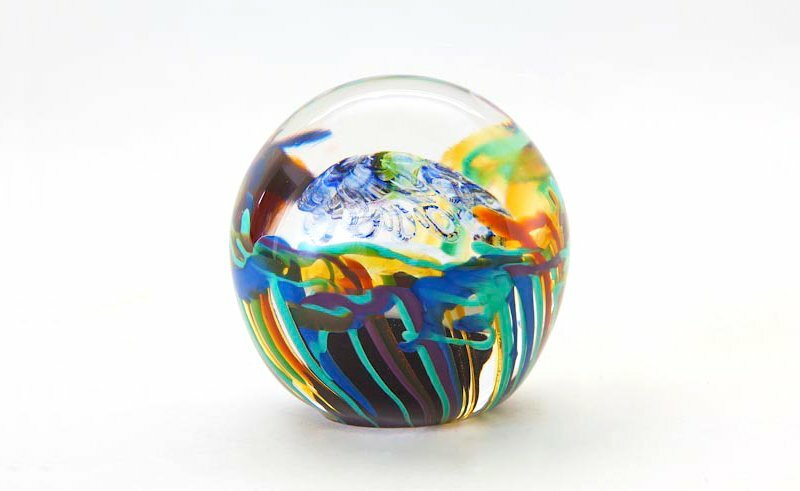 Selection of large, colourful, handmade paperweights.